Hauskaa lauantaita, tervetuloa Allsorts haasteen pariin! Tälla viikolla tarjoamme tekniikkahaasteen: embossaus, kohokuviointi, joko märkäna jauheilla tehtynä tai kansioilla kuivana - tai molempina kuten minäkin tein! Pari ylioppilaskorttia, The Ton Stampsin ruusulla, väritettynä Zig vesiväritussein. Hi; Happy Saturday, it's time for a new Allsorts Challenge! DT Annie's technique theme is "Embossing, wet or dry - or both, as I did"! I made two graduation cards, one red and one more pink. Diecuts: wooden text (painted &embossed), graduation hat both from Heidin korttipaja. Black and pearly white cardstocks. A glorious Rose Mervi and great idea embossing the background in white. Ihania ruusuja ja upeaa kohokuviointia! Iloista Vappua! So beautiful! Gorgeous rose and love the embossing! 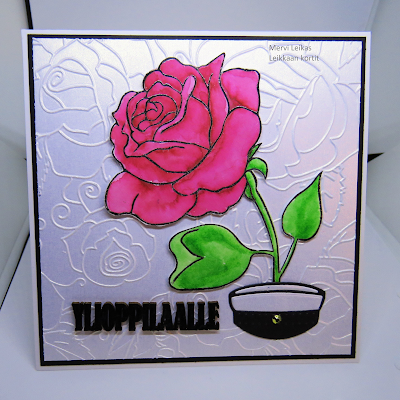 The rose looks fabulous agains the lovely sheen of the card you have used to emboss, love the use of the black too. Kyllä vaan on kauniita molemmat!! 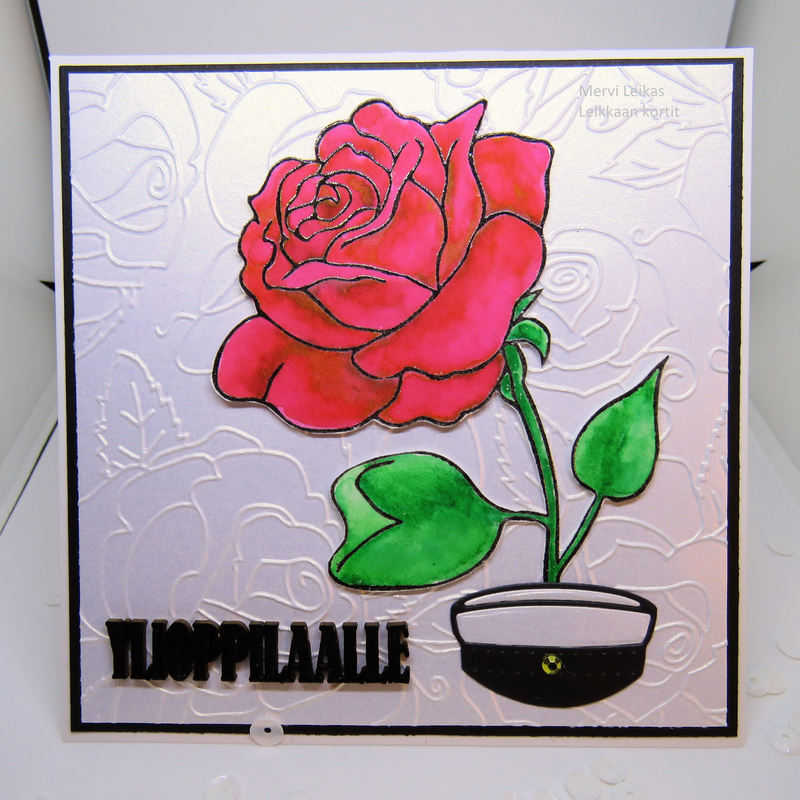 Love the dry embossing background for your wonderful rose! Nice touches to make this card perfectly fitted for graduation. I really like that EF and the shine of the embossed paper. So pretty! I bet the receiver will be very happy to get this. 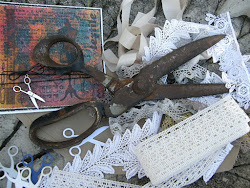 Love the white rose paper behind the image. Gorgeous!